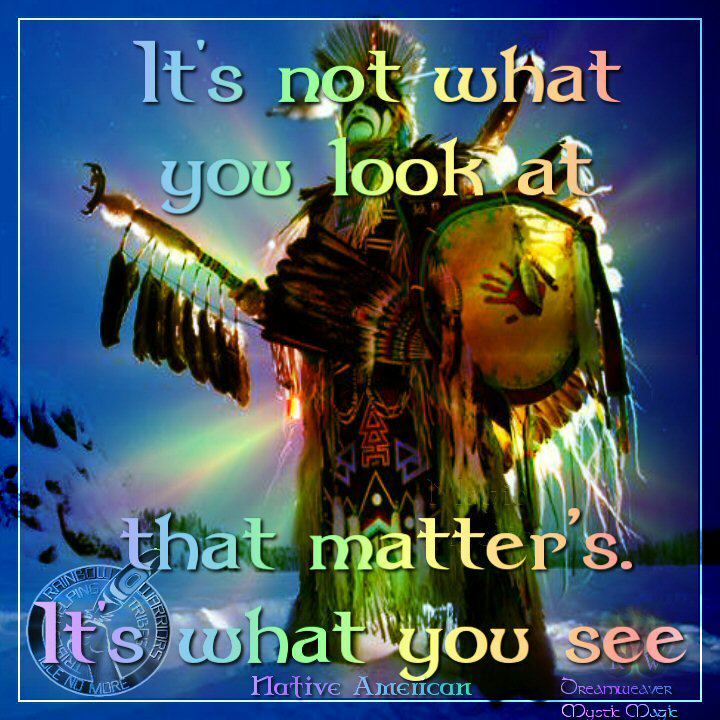 Some people can look beyond face value and delve into the deep interior of human souls and thoughts. Have you ever tested yourself, your unopened gifts that you were given to you. Push and challenge yourself and don’t take all things at face value. There is always more to see!!! Have a great weekend beautiful peeps and remember in all you do be Idle No More, Occupy and stand United as one million to one billion strong! This entry was posted in Daily Reflection, Daily Thought and tagged Daily Reflection. Bookmark the permalink.